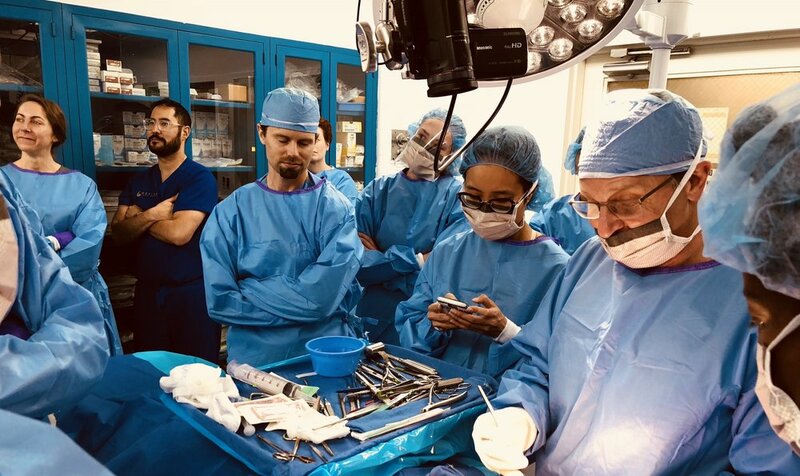 "Planes, trains and automobiles: Application of 3D technology, surgical simulation and robotics in pediatric craniofacial surgery"
"Syndromic Craniosynostosis: An evolution of management practices"
"Do Patients make good decisions about breast reconstruction." 7:30 - 8:30 am "Fresh Tissue Coverage for Lower Extremity Injury"
"Special Hand and Upper Extremity"
Bruce Zawacki Visiting Professor Lectureship “Patient-reported Outcomes in Plastic Surgery"
Associate Professor of Surgery of Chang Gung Memorial Hospital International Medical Center. Winner of the 2006 Godina Travel Fellow, American Society for Reconstructive Microsurgery award-- Vice Ming-Huei Cheng MD, MBA, FACS, is a board certified surgeon pioneering in reconstructive microsurgery. Up to date, he has performed 1,400-1,500 head, neck and breast reconstruction procedures, and pioneers in the worldwide record for having successfully treated the greatest number of Lymphedema patients with Vascularized lymph node transfer, with nearly 100 surgical operations in the past 14 years. Professor and chief for Plastic and Reconstructive Surgery at the Asan Medical Center and the University of Ulsan, College of Medicine.